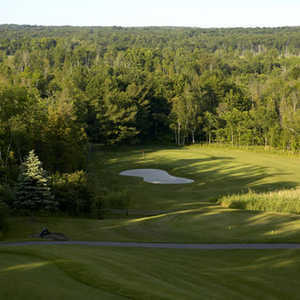 Metamora Golf & Country Club is a championship course located in the northern suburbs of Detroit. 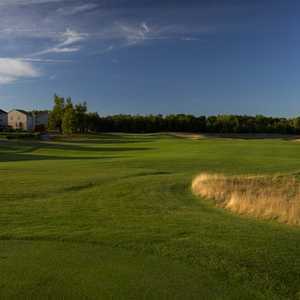 The parkland layout has a beautifully rolling terrain that provides dramatic elevation changes throughout. 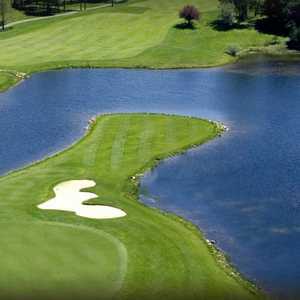 The course has a balance of excellent shot values and interesting challenges that will appeal to players of all skill levels.